I've already given you a taste of Norm and their amazing residential architecture. Actually it was more like a three course meal than a taste. I went a bit crazy and posted loads and loads of images but due to the calibre of their work and my love of Danish design I found it really hard to pick and choose! If you missed that first post you will find it here. In keeping my promise I'm going to show you some of the awesome design products from Norm. 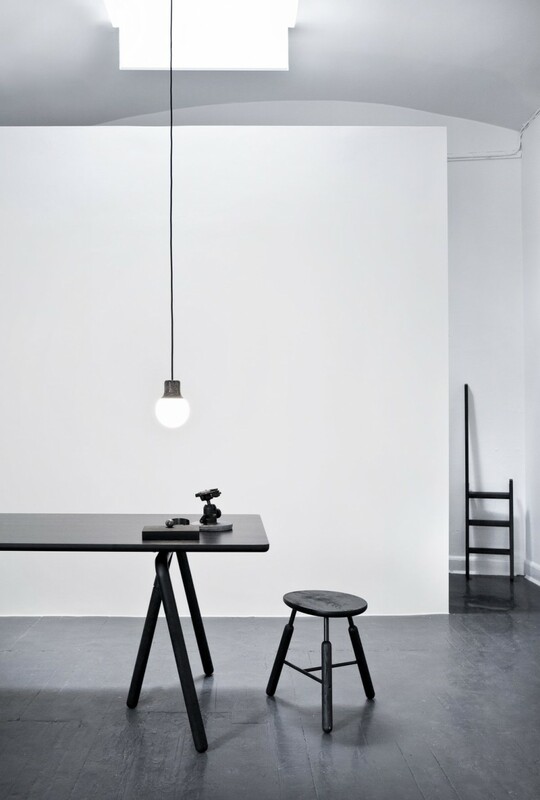 Just to recap Norm is the Copenhagen Design Studio of Architects Kasper Rønn and Jonas Bjerre-Poulsen, whose projects include residential architecture, commercial interiors and industrial design. 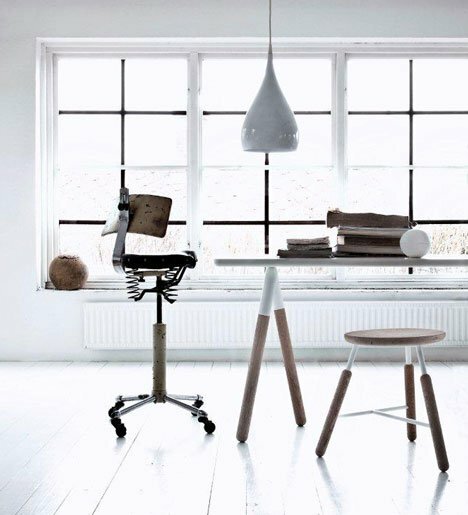 Much like the homes they create, their products have a Scandinavian minimalist style and are highly functional with the upmost attention to detail. 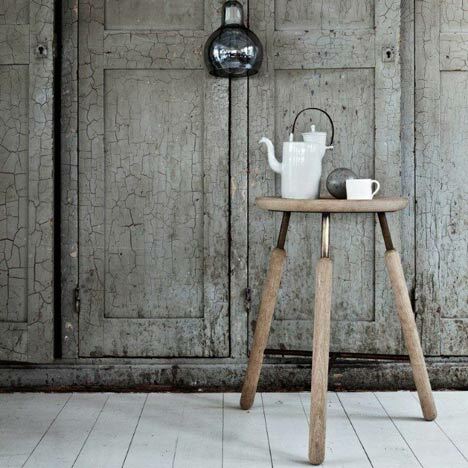 They are influenced not only by Nordic Values but also traditional Japanese design. 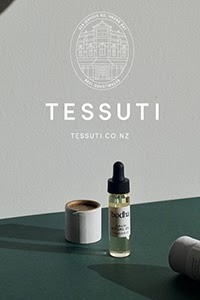 The result is a collection of beautifully crafted pieces for the home, each with an element of surprise. 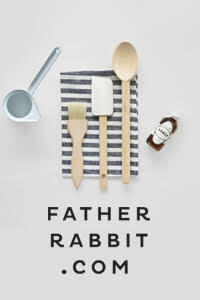 Here are a some of their homewares. Norm Paint Cups. I love these. Norm Bottle Grinder. Very cool. Norm Kettle Thermo Jug. This would impress visitors popping over for a cuppa! Norm Pods. Cooking in style. 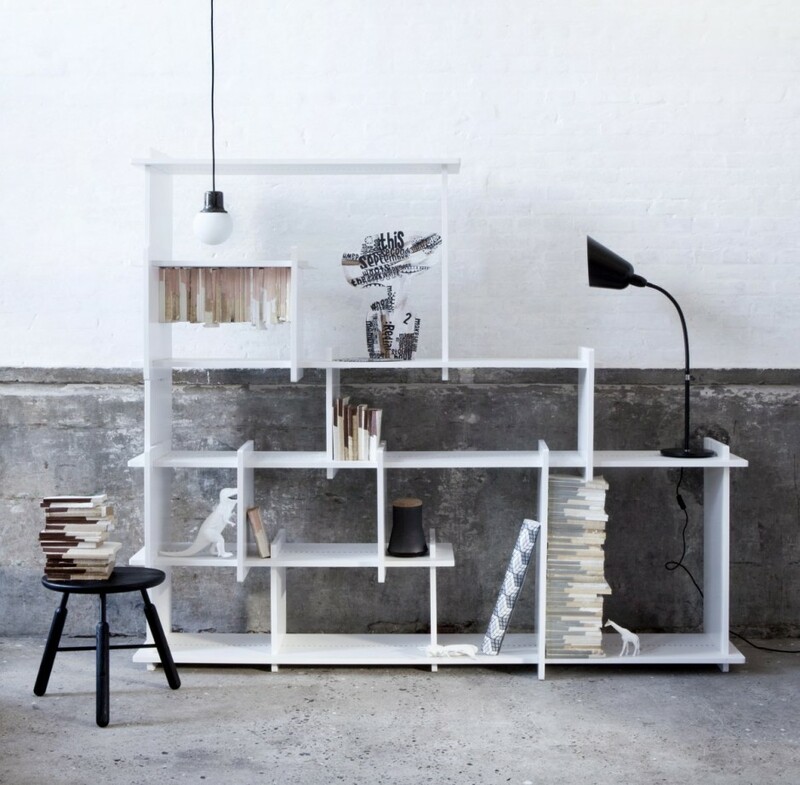 Norm produces furniture with a contemporary Scandinavian approach to design. The Raft Collection for design brand &Tradition comprises the Raft Stool and Raft Table which are inspired by drift wood. 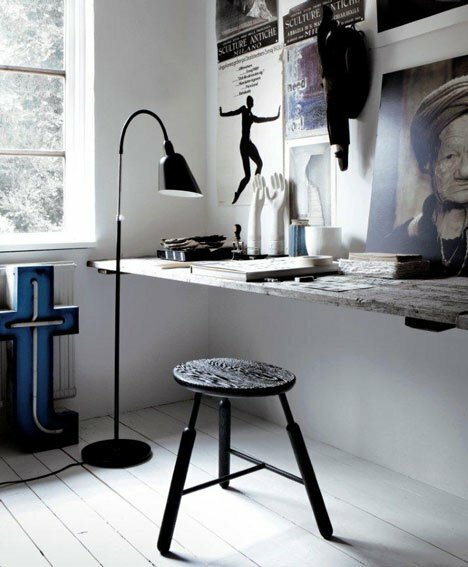 I see a timeless beauty in these pieces with their mix of natural wood and industrial metal. I think they would look amazing in both workspaces and dining areas. Norm has also started doing some very cool lighting products. 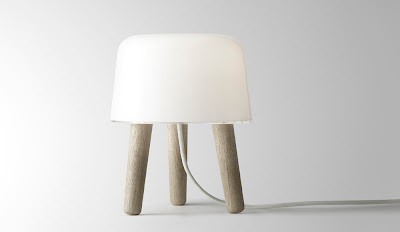 The Milk Lamp for &Tradition is inspired by the classic Nordic milk stool. Made in white translucent glass, acrylic and oak it has been sized to fit into any corner of the home to provide a sensory feeling and cosy atmosphere. Inspired by the street lamps of Paris, Barcelona and New York, Kasper and Jonas have designed an indoor pendant made of brown marble and glass. 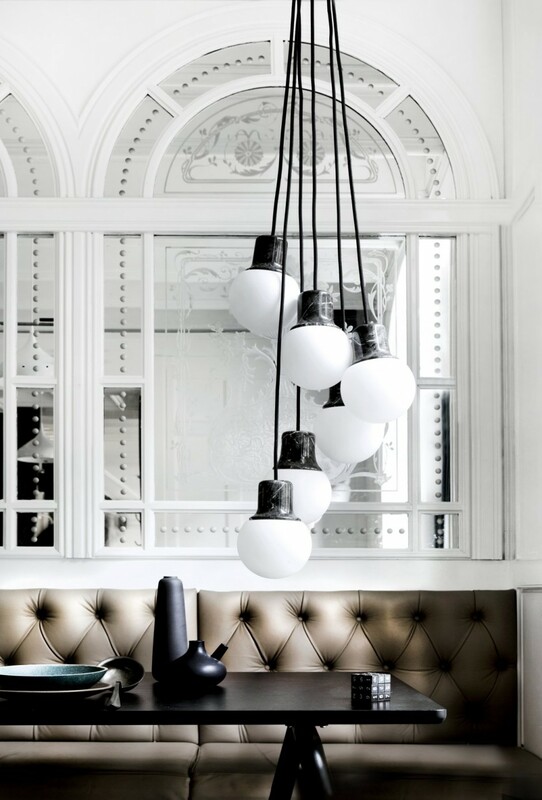 I really like this contrast - strong marble with the soft roundness of the glass. Hung on its own or in a group, I think the Mass Light is stunning.